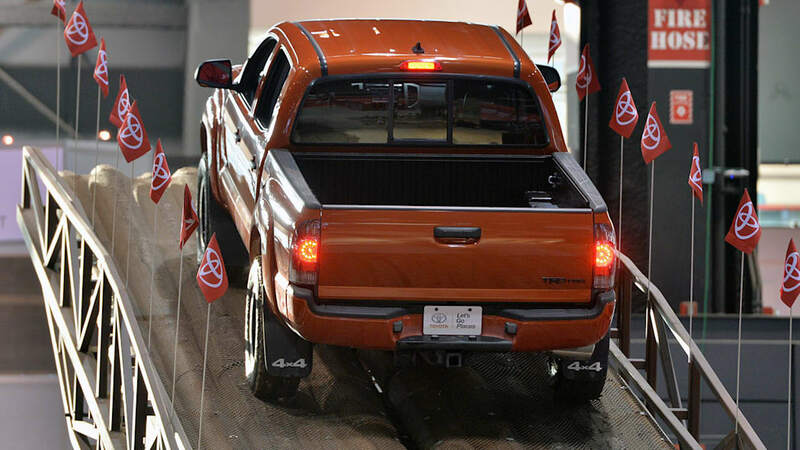 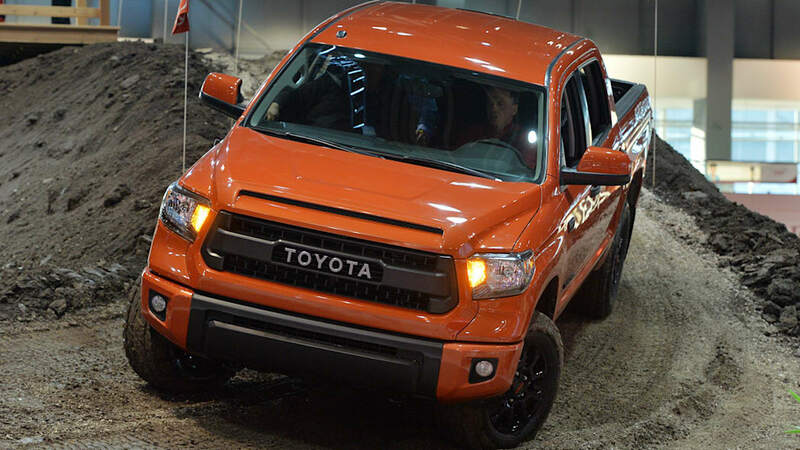 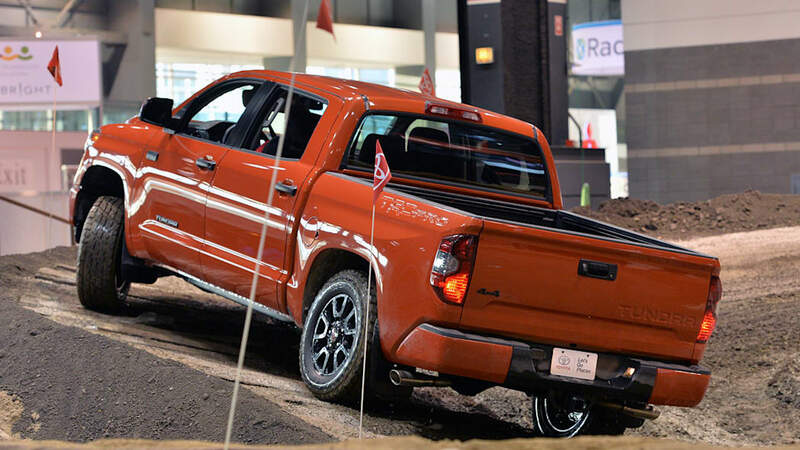 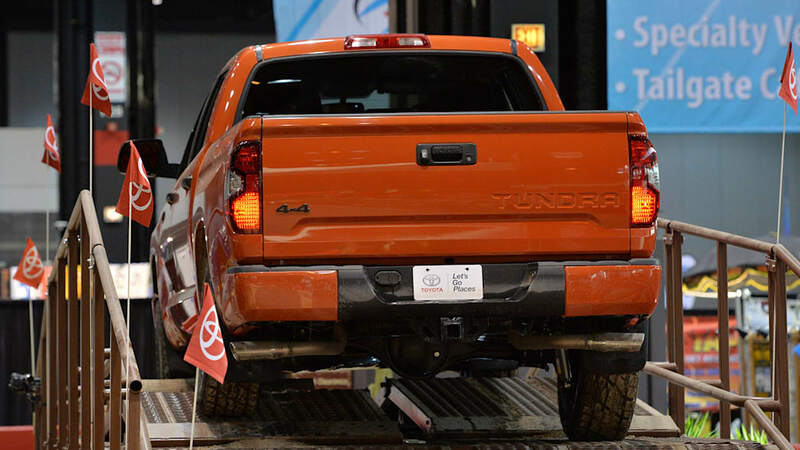 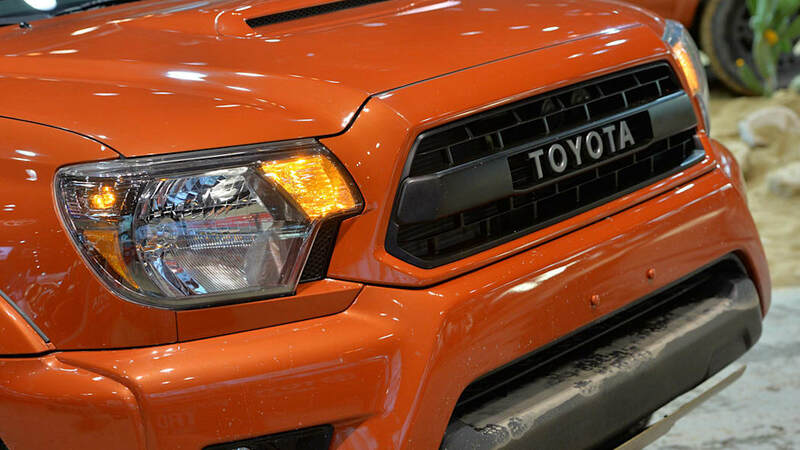 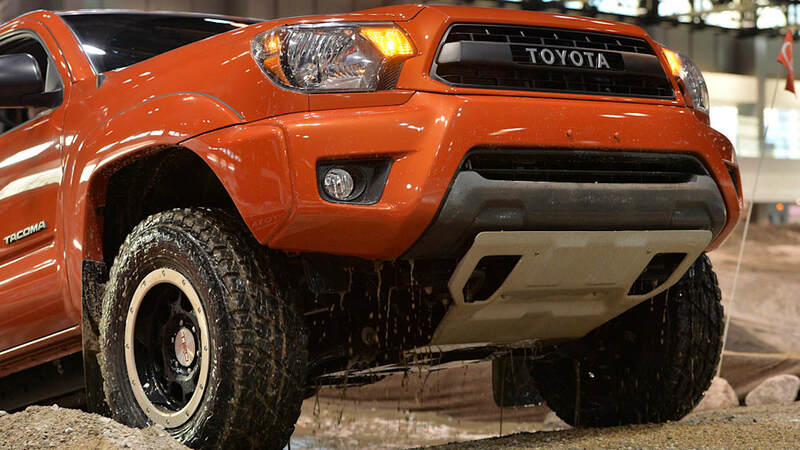 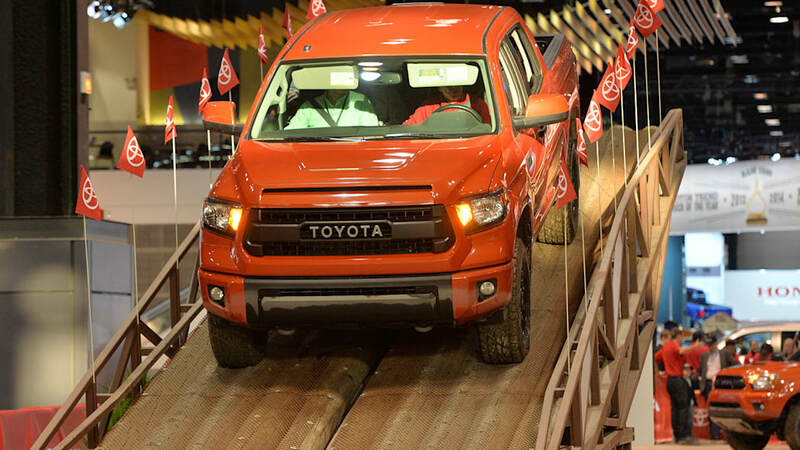 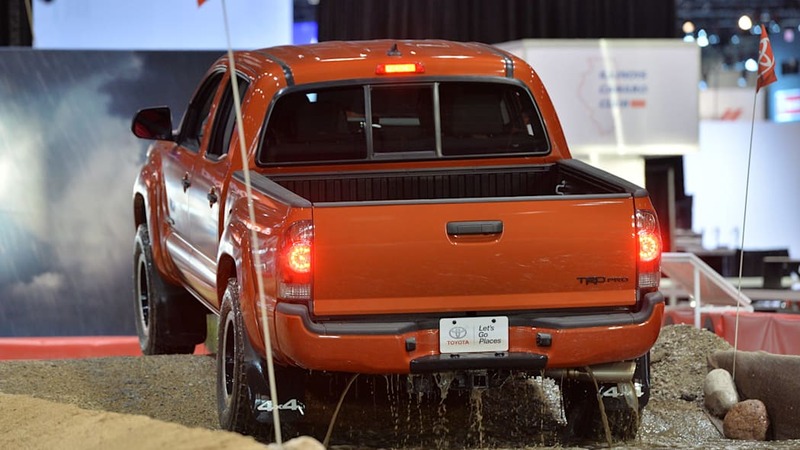 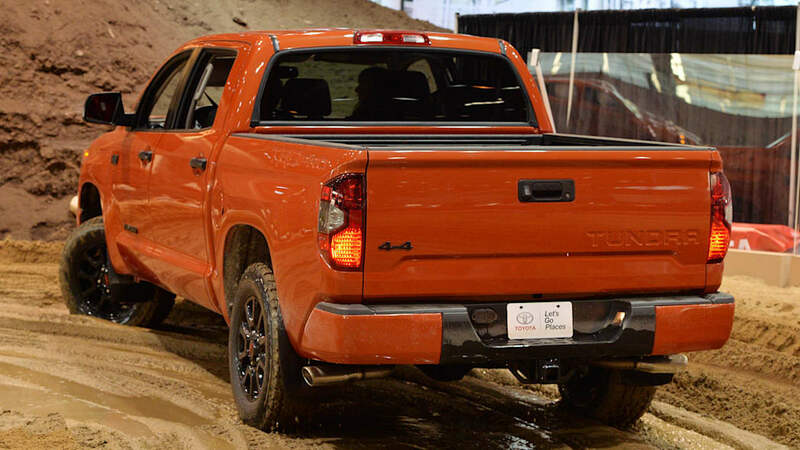 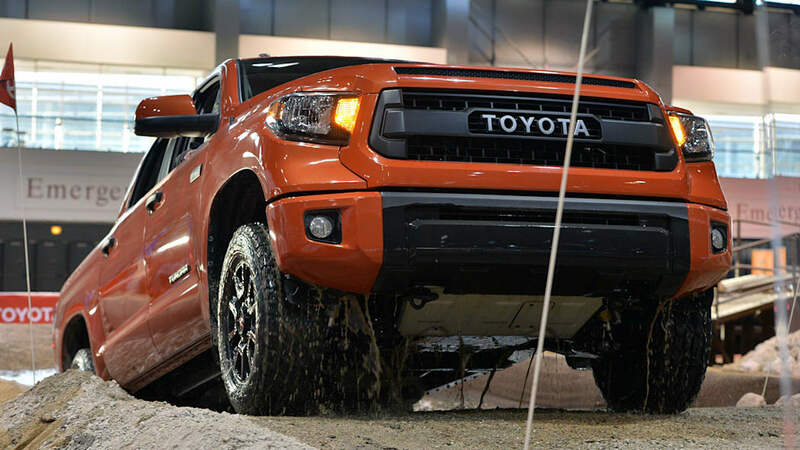 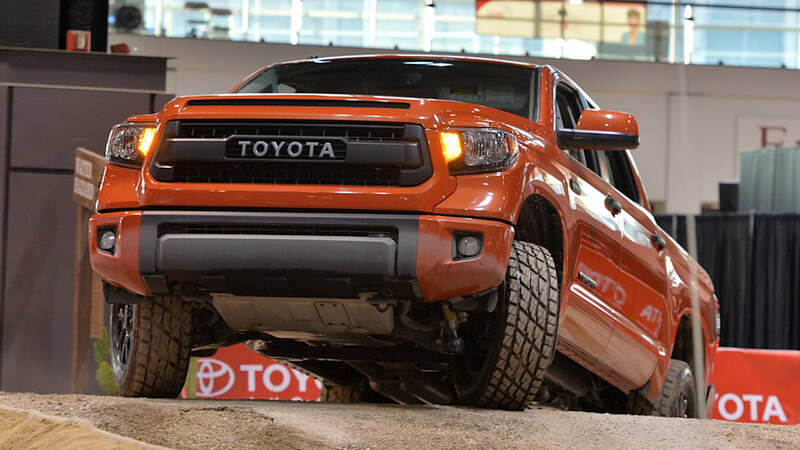 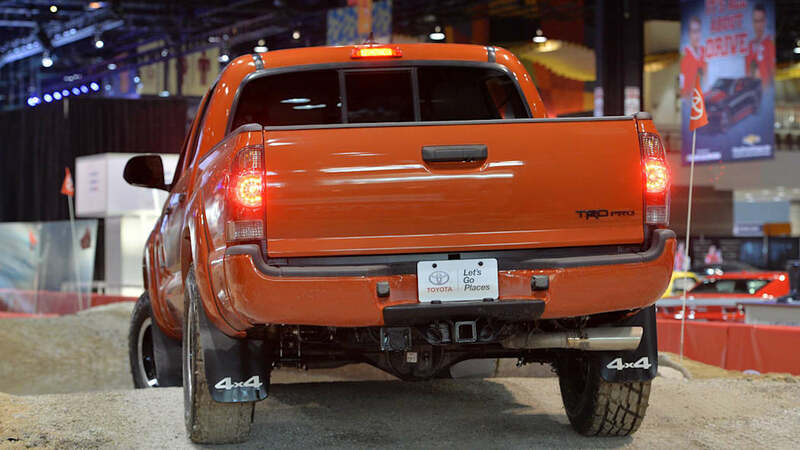 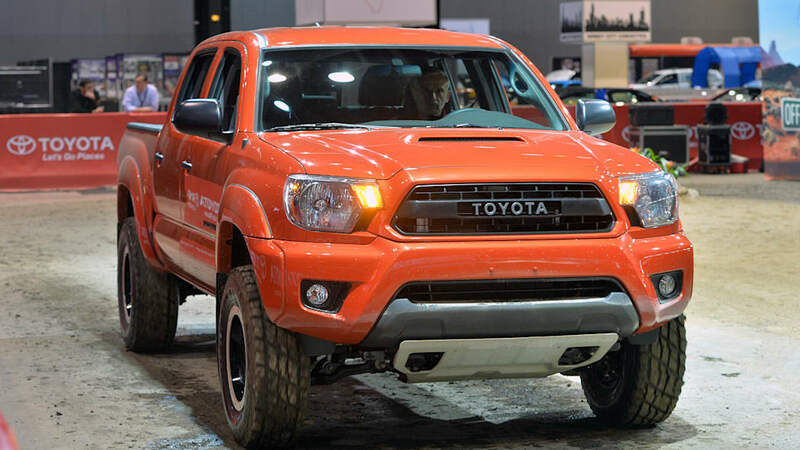 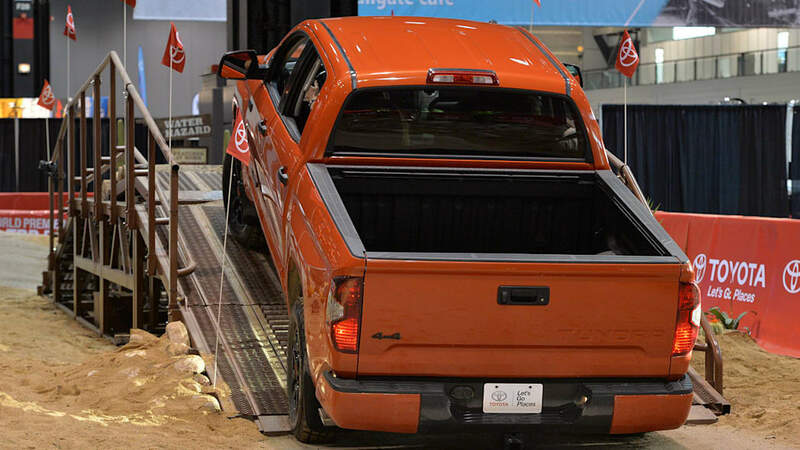 With a rich history of creating off-road worthy trucks and SUVs and a somewhat bland impression of its brand overall, Toyota has wisely created a line of TRD Pro Series vehicles to spice up its showrooms and newly engage customers. 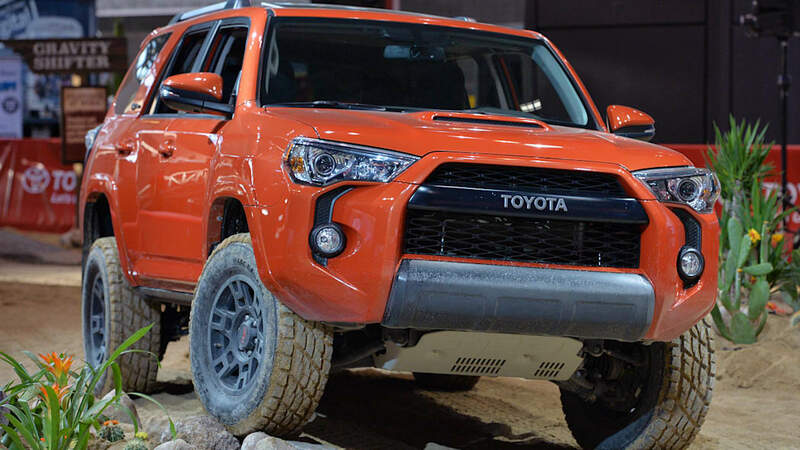 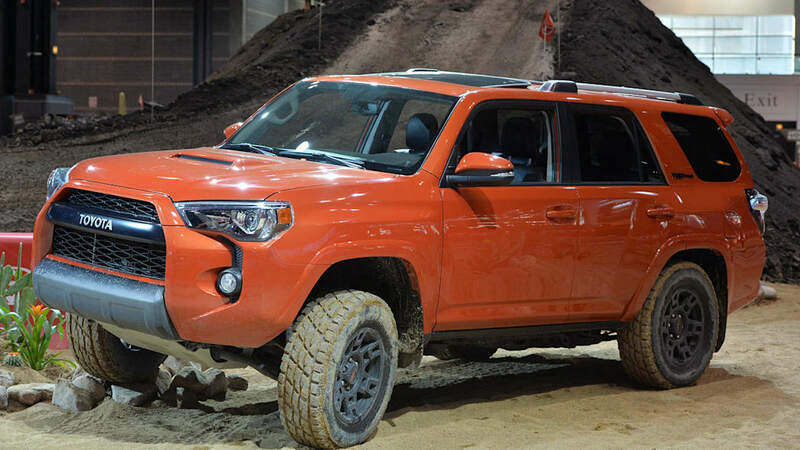 Debuting at this year's Chicago Auto Show before rolling into dealers this fall, the TRD-tuned vehicles include the 4Runner, Tacoma and Tundra, all with added rough-road gear and amped-up looks. 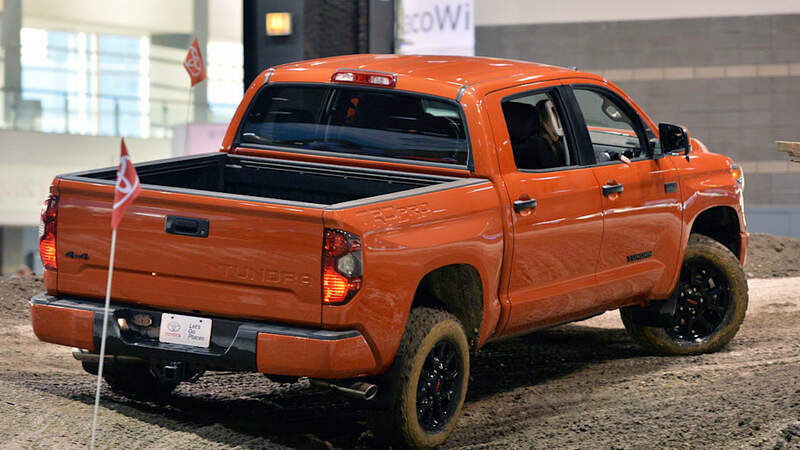 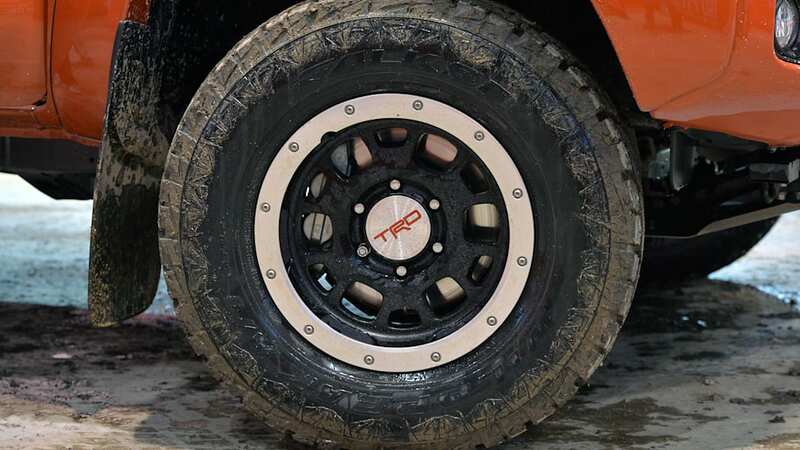 The TRD Pro Series trucks might end up, in many cases, as lifestyle accessories for outdoorsy types, but that doesn't mean they're all show. 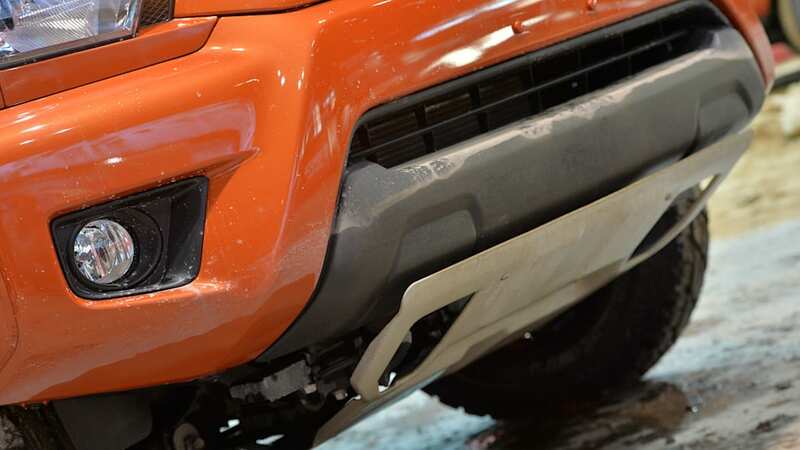 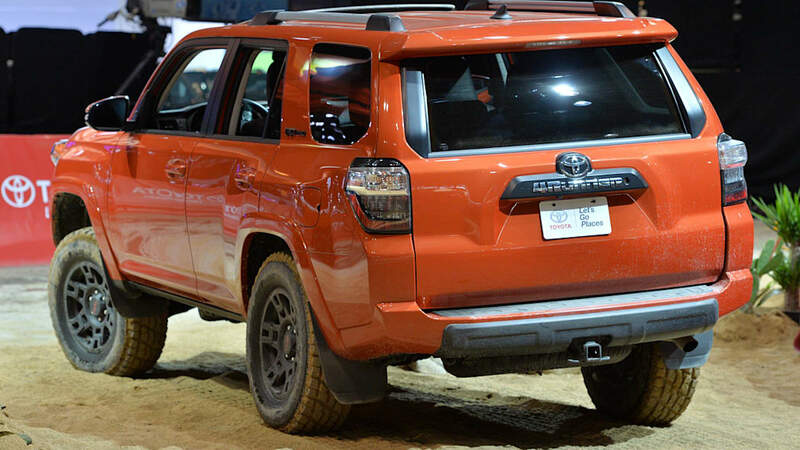 TRD springs and Bilstein dampers are set up for off-road performance, while skid plates will protect the softish underbellies of these would-be rock-crawlers. 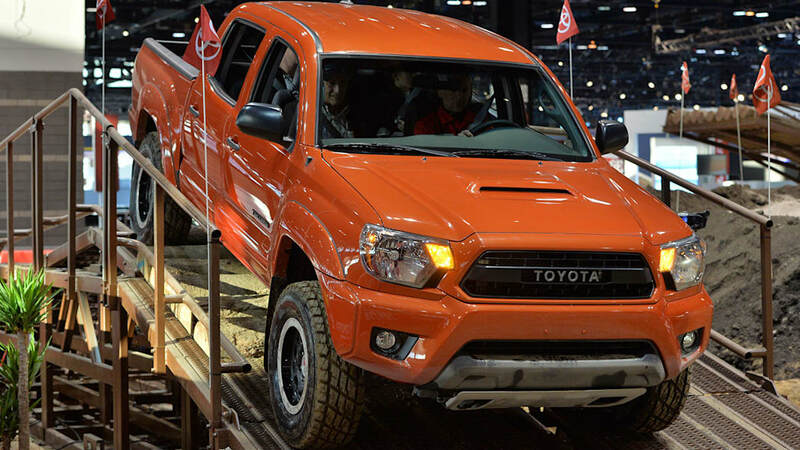 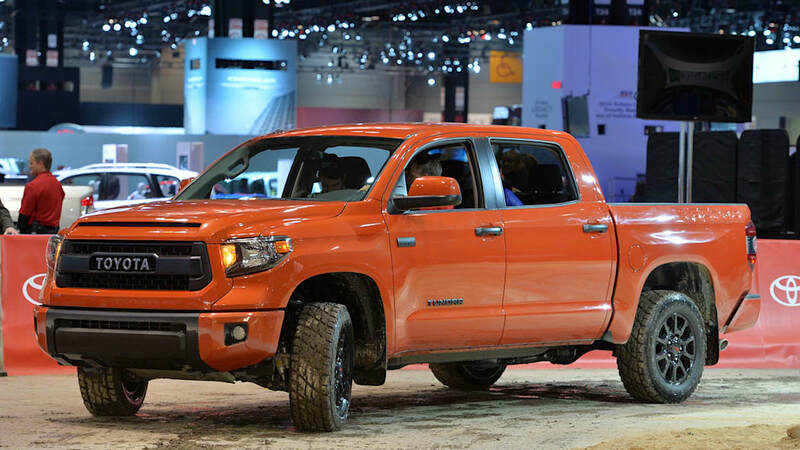 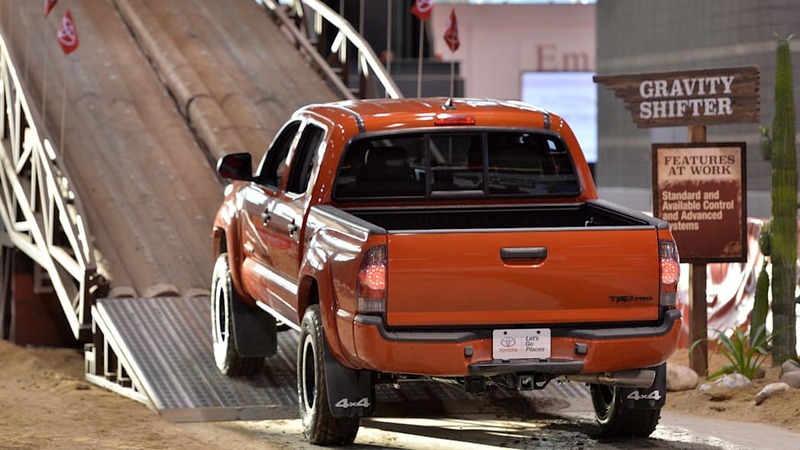 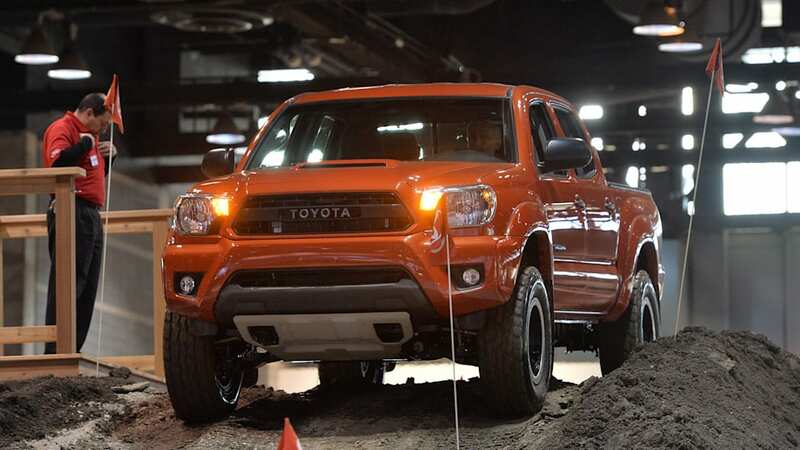 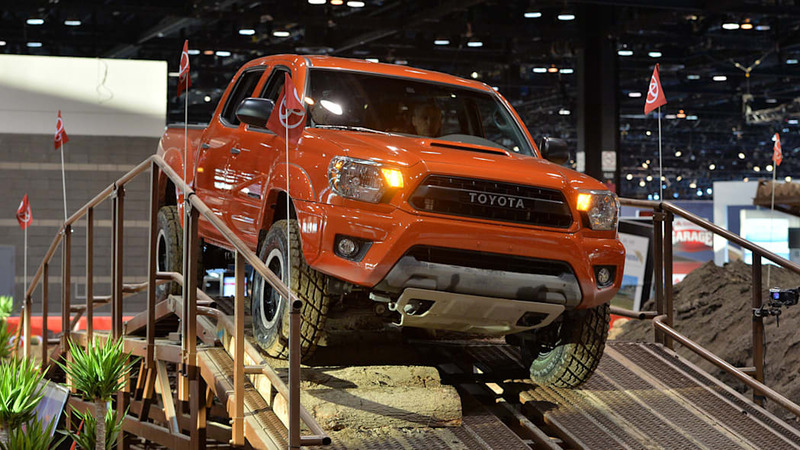 The trio all get lifted over stock height, as well, with two-inch gains for the Tundra and Tacoma (lovingly referred to as "Taco Supreme" in the Toyota press release), and an inch-and-a-half rise for the 4Runner. 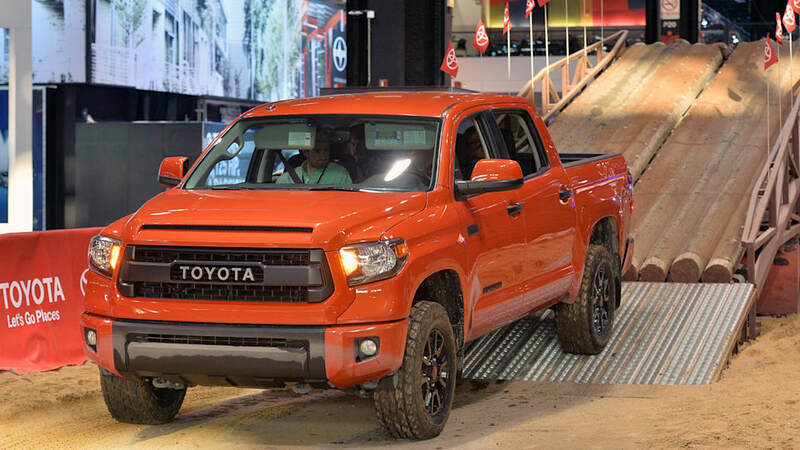 We detailed all of the changes to the Pro Series vehicles in our original announcement post, and you'll also find more granularity of information in the Toyota press release below. 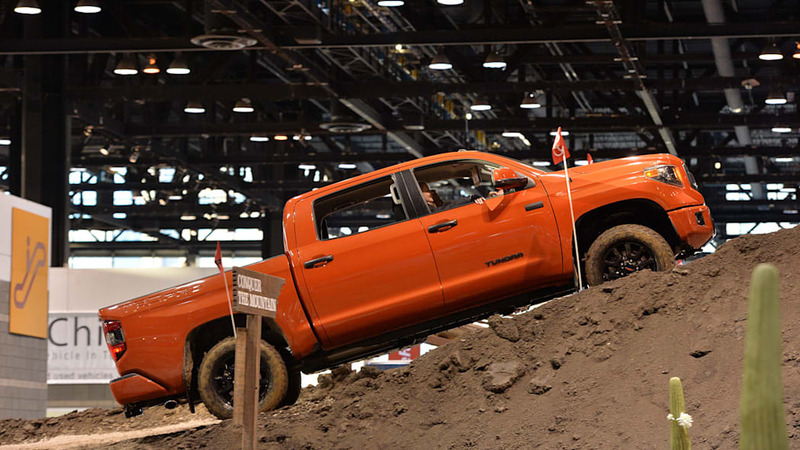 Before you dive in, however, be sure to take in our set of live, action-packed images from the Chicago Show floor.